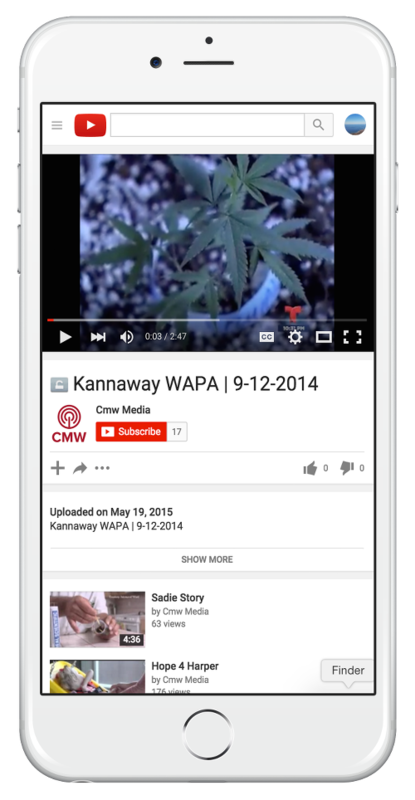 In September of 2014, CMW Media was called upon by client company Kannaway to promote the hemp lifestyle company’s launch in Puerto Rico. The challenge: CMW Media was introducing a new, controversial initiative to predominantly non-­English speaking reporters in the U.S. territory. Most public relations agencies will agree that a 24 hour notice simply is not enough time to pull off a full blown press conference. But they are not CMW Media: we never turn down a challenge. In public and media relations, we know that first impressions are everything. CMW Media positioned Kannaway’s hemp lifestyle brands in a way that, with one look, the news media immediately understood that Kannaway’s hemp cannabidiol (CBD) oil product lines were life changing. The introduction of Kannaway also represented an incredible opportunity for economic development in Puerto Rico and around the Caribbean. Working around the clock, CMW Media received confirmation from members of the media. The island’s introduction to hemp cannabidiol (CBD) was positioned so well that the three major TV networks on the island ­ Univision, Telemundo, WAPA4, and the main newspaper – all covered the historic launch. Since then, CMW Media has developed follow up stories with members of the media leading up to, and through, coverage of Puerto Rico’s legalization of marijuana.